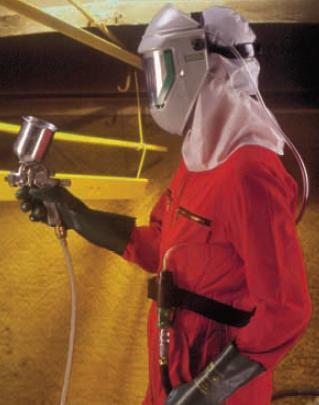 Lightweight hood, with elastic face seal, for non-skin irritating contaminants. Permits best mobility. Perfect for use where the product rather than the wearer is to be protected (food- and electronics).